Learn why Registered Dietitians make the difference! Led by Registered Dietitians to help manage chronic conditions & provide guidance on nutrition and exercise! Learn more about how our Registered Dietitians can help enhance your life! Take control of your health, and enroll in one of our 2019 diabetes prevention classes today! Our all-in-one customizable cost containment solution! Learn how to effectively manage diabetes and get low-cost supplies. All of our Health Coaches are Licensed, Registered Dietitians. 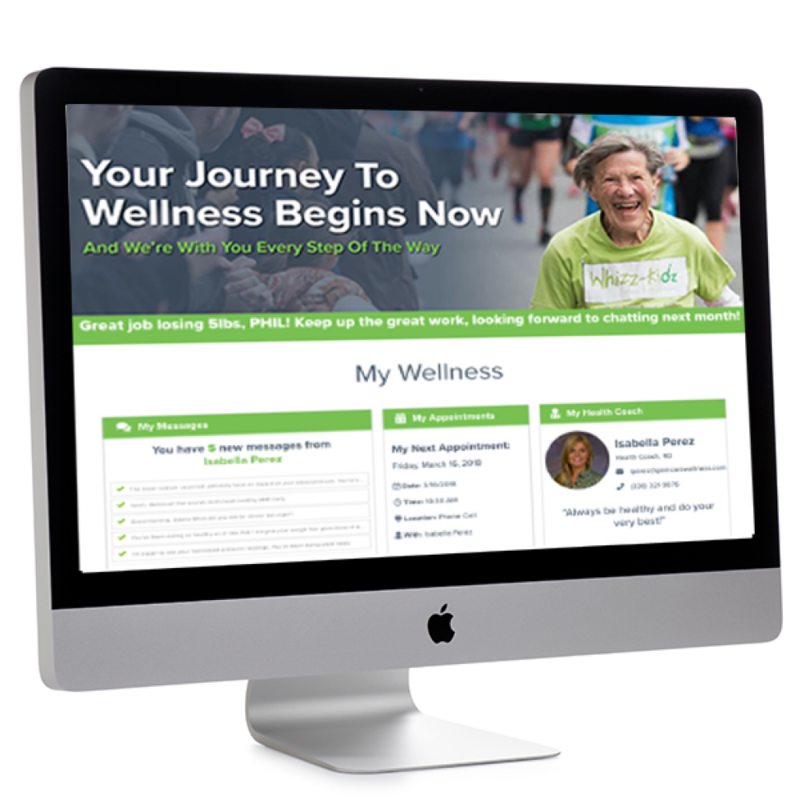 They offer personalized health and wellness mentoring, counseling, and education, while engaging members and providing them with the tools necessary to sustain positive behavior and lifestyle changes. Personalized Approach for Personalized RESULTS! No individual is the same. Why should the approach be? All this information is available to members by accessing their personalized online member portal. Learn about our SMART GOALS! Be the first to hear about products, services and tips from our Registered Dietitians!